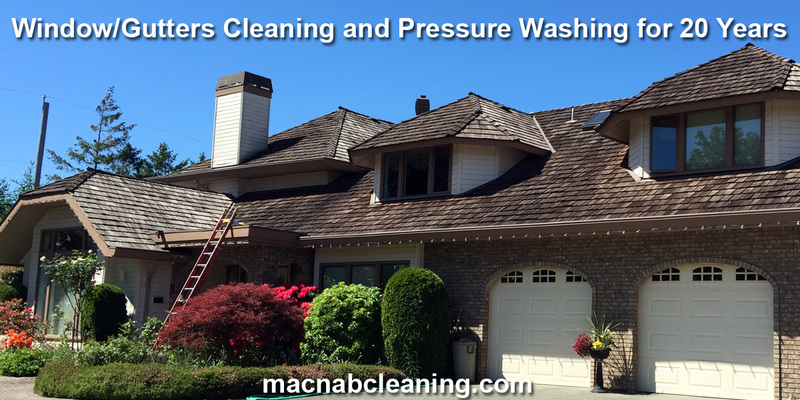 Many clients of ours have us cleaning for several years now while some well over a decade. We would be happy to set up a cleaning schedule with you, to your preference. In addition to a regular widow maintenance we clean window sills, screens, frames and skylights. Feel free to ask for your cleaning today!